Going beyond the basics, you’ll learn the technicalities, execution and cues for more advanced maneuvers. 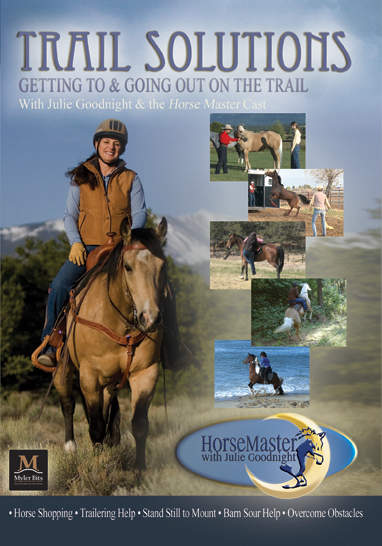 Learn feel and timing and be able to cue your horse lightly for specific maneuvers ranging from collection to lateral movements. This is the online streaming version of the video you can watch online or on any device! Feeling Correct Posting Diagonals: Posting on the correct diagonal is important for your horse’s balance at the trot. Learn to feel when to rise so that you never have to look down. Leg Yielding: Julie works with an English collegiate equestrian to learn the cues and training progression for leg yielding/ two tracking. 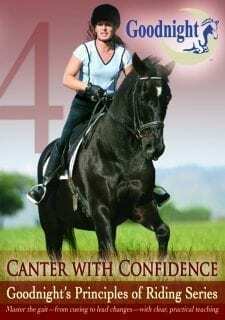 Canter Collection: Julie works with a rider to take the horse from head up, hallowed and choppy at the canter to head down, rounded and collected through his body. 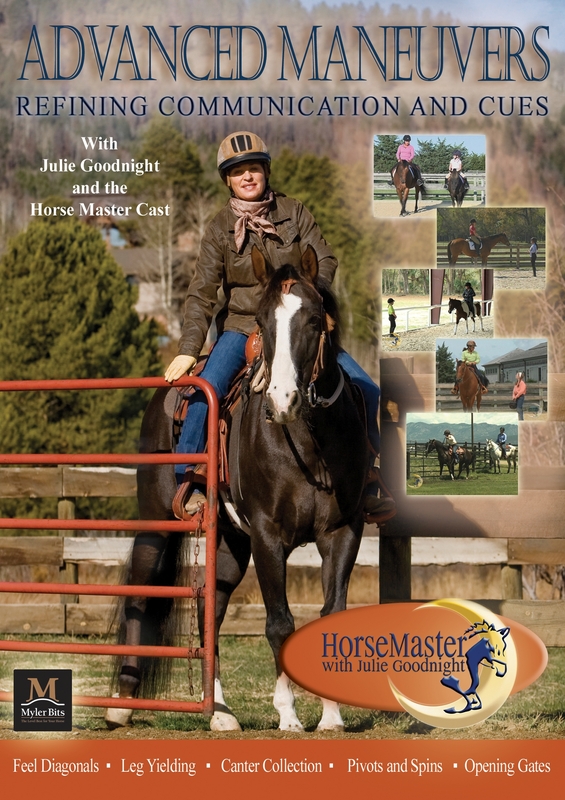 Pivots and Spins: A young English rider buys a finished reiner from Julie and needs to learn the cues and proper execution for a 460 degree pivot on the hindquarters. Proper Gate Opening from Horseback: There is a specific procedure for proper and safe gate opening from horseback. Learn the sequence of movements for easy opening and higher scores. Run time: approx 90 minutes plus a bonus segment from Julie’s Refinement and Collection DVD!